Dr. Mann is a recognized leader in the treatment of peripheral neuropathy. He has developed innovative and often highly effective non-surgical treatments for people suffering from this disease. He has lectured domestically and internationally to thousands of physicians at numerous conferences on the new treatments he has pioneered. The techniques developed by Dr. Mann for the treatment of peripheral neuropathy are currently being used by thousands of physicians internationally in their practices. Dr. Mann is currently accepting new patients. Click the button for more information. 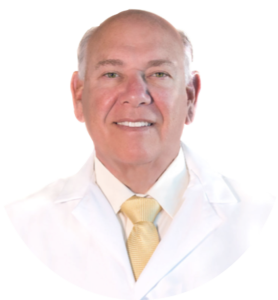 Dr. Mann developed the formulation used in NeuRemedy®, a safe and effective treatment to help relieve numbness, burning, tingling, and shooting pains in the feet and legs. NeuRemedy® is the gold standard of products dispensed by physicians to their patients suffering from these symptoms. 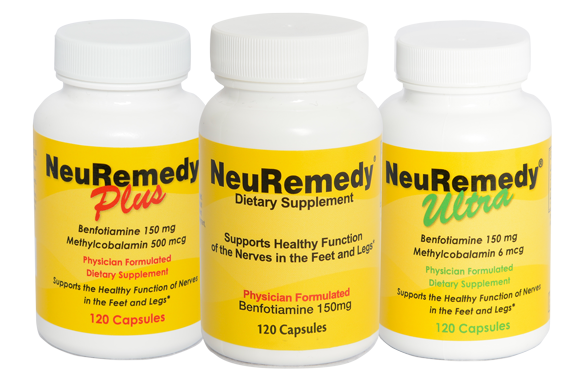 NeuRemedy® is a nutritional formulation dispensed by physicians to their patients suffering from numbness, tingling, burning and/or shooting pains to the feet and legs. * Such symptoms are commonly associated with diabetes, advanced age, excess alcohol consumption, chemotherapy and/or nerve injury. The physician-formulated NeuRemedy® line of products is sold exclusively to patients through physicians' offices.